Sign up to receive news from MaRS Discovery District. What does “MaRS” stand for? Originally, MaRS was a file name: Medical and Related Sciences. As our mandate expanded, our reach expanded into a range of innovative sectors. Now, it’s not an acronym. It’s just our name. The MaRS Discovery District standard logo is a registered trademark and may only be used with written prior consent of MaRS. 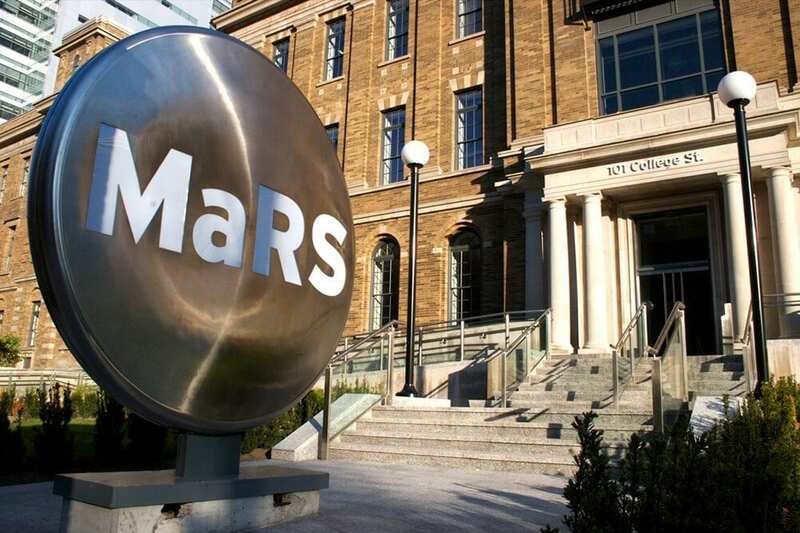 To request a high resolution copy of the MaRS logo, please contact media@marsdd.com.